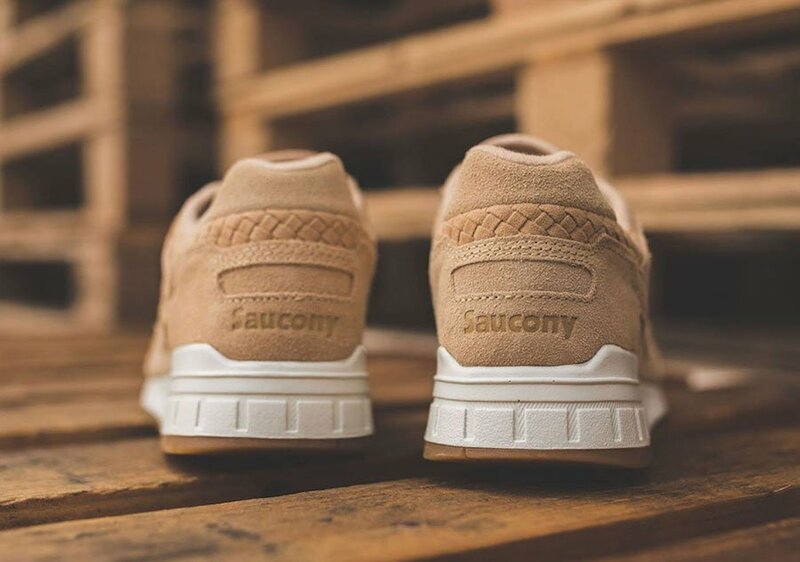 Brands have released their fair share of ‘Suede’ and ‘Woven’ Pack, but how about combining the two? 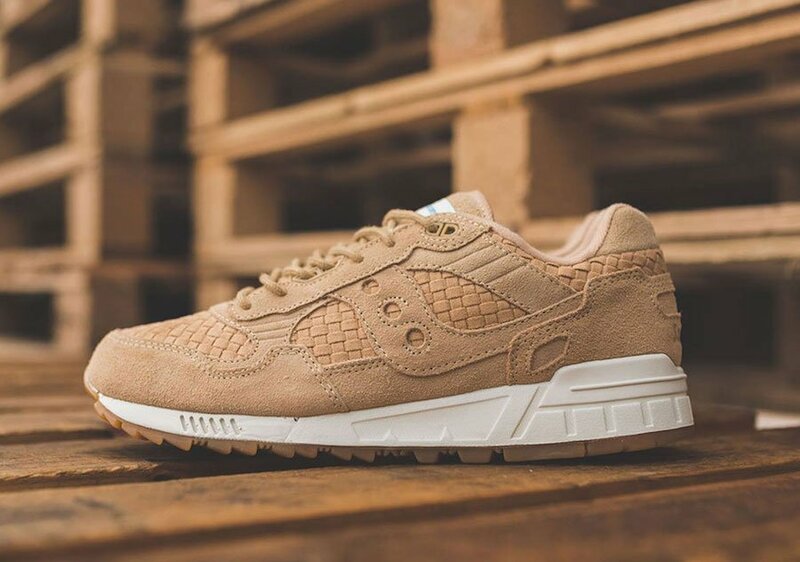 Saucony just unveiled their latest drop which consists of the Saucony Shadow 5000. 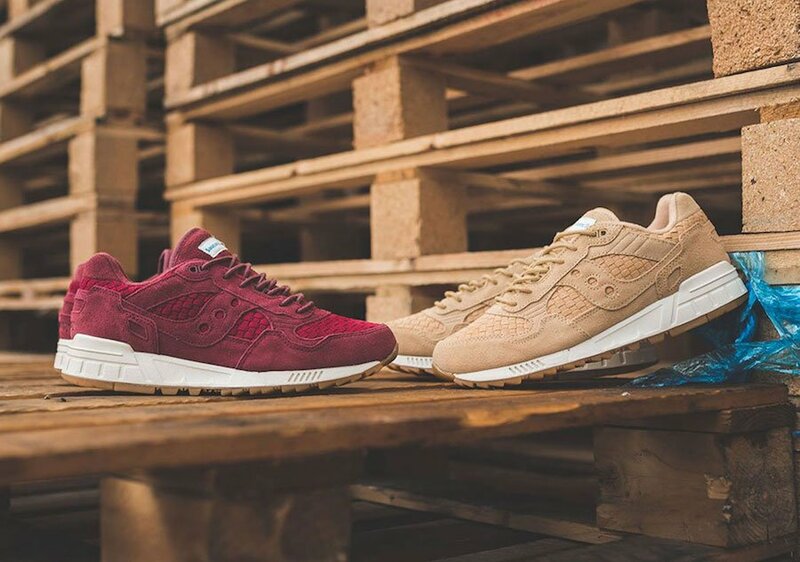 Two color options of the Saucony Shadow 5000 will release which comes in your choice of Deep Red or Khaki Tan. 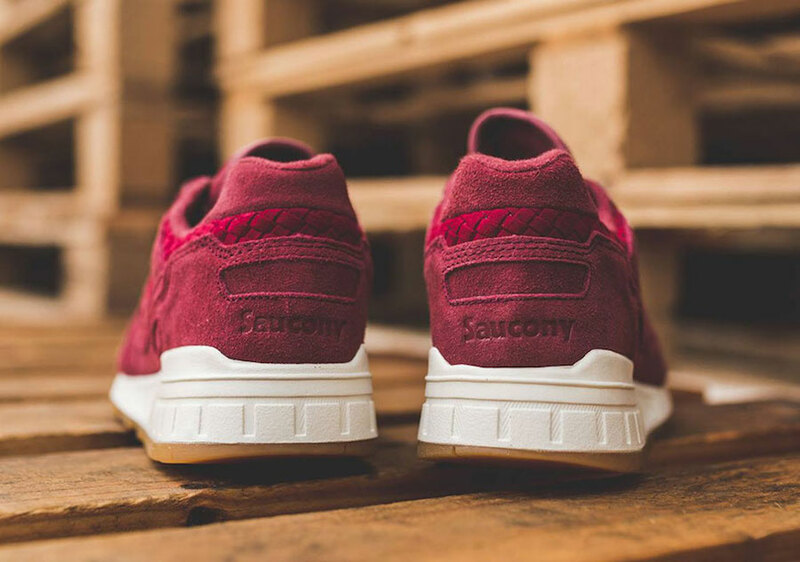 Throughout the uppers we have a mixture of suede and woven. Other highlights includes White across the midsole while Gum covers the outsole to complete the look. 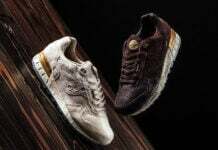 Continue to scroll below to check out more images of the Saucony Shadow 5000 Woven Pack which will provide you with a closer look. 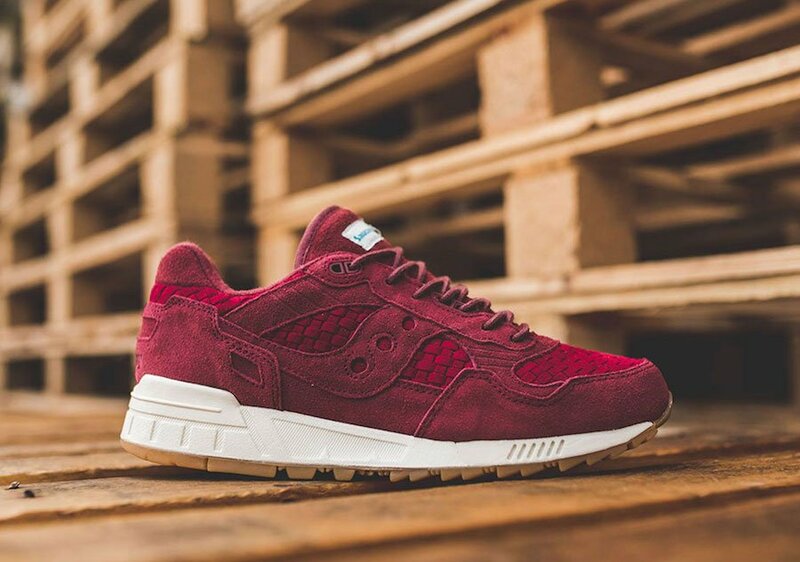 For those that want to purchase, they are now arriving at select retailers which includes Hanon. Make sure to visit the comments section with your thoughts.